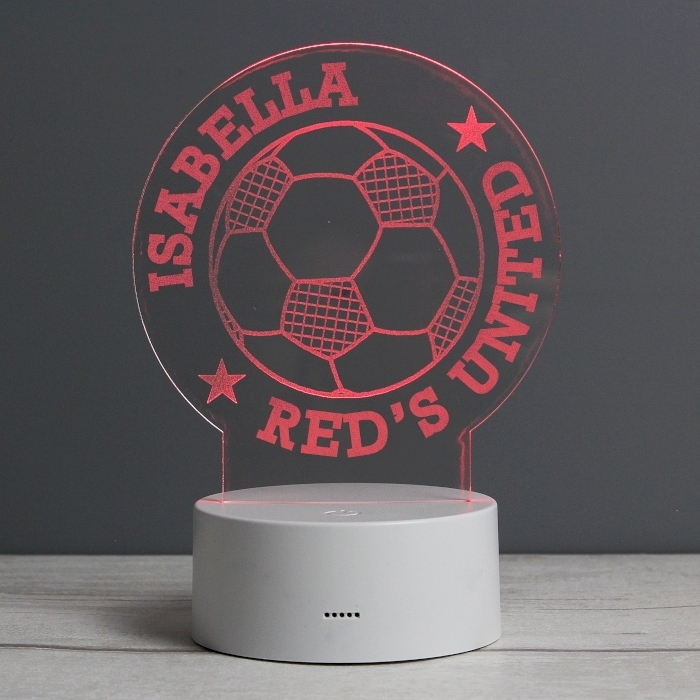 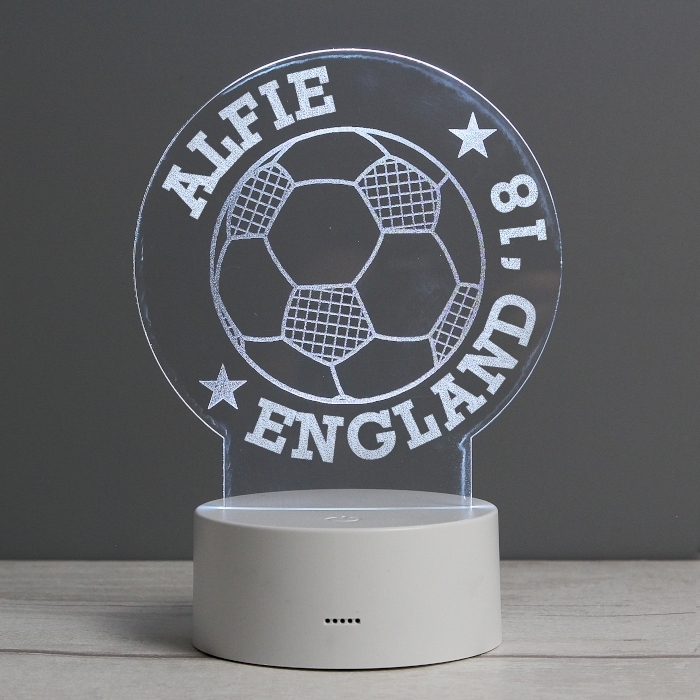 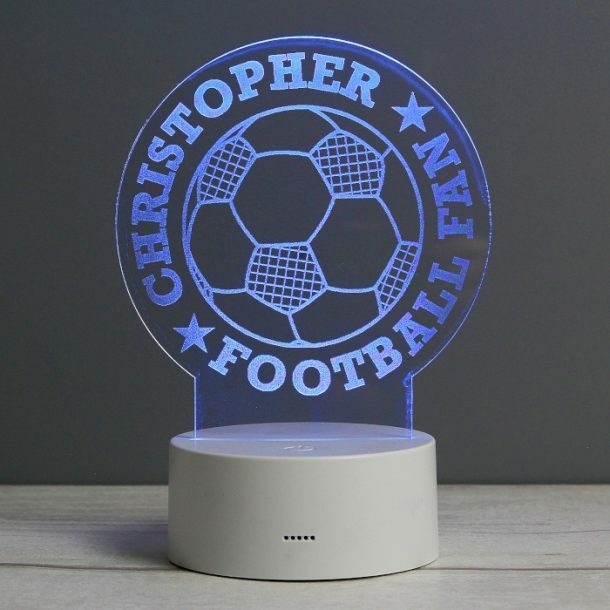 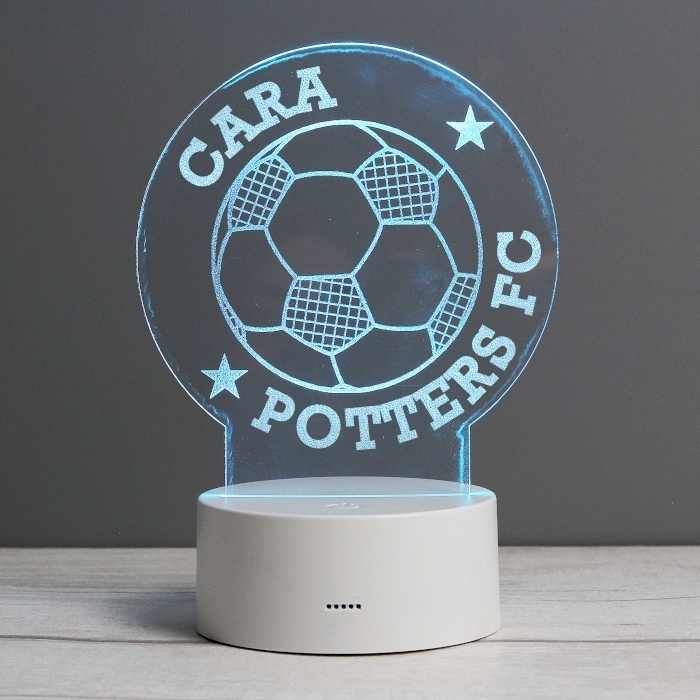 Our Personalised Football LED Colour Changing Night Light is the perfect gift for any football fan. A novelty addition to a bedroom that’s football themed, and will provide comfort and soothe any child with the soft lighting. A fully functional night light that changes colour with a simple touch to the base, or can be set to have one specific colour. 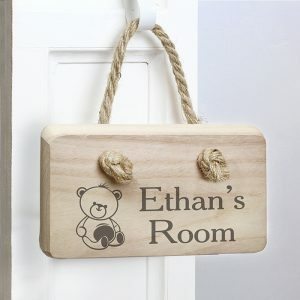 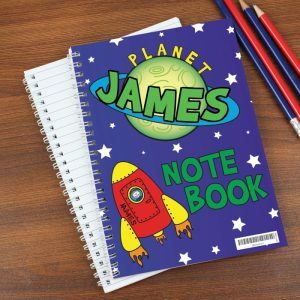 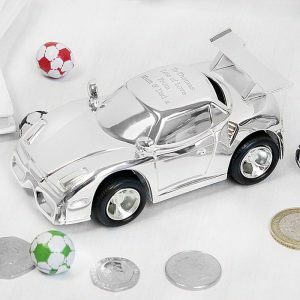 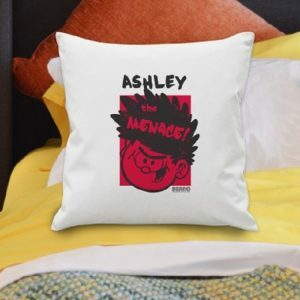 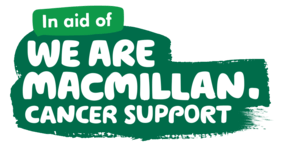 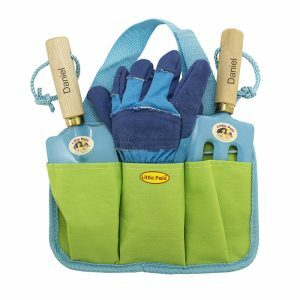 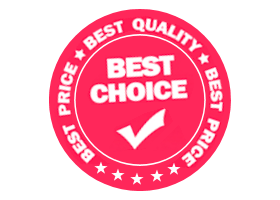 Personalised with any two lines of message that will appear in uppercase it’s a superb gift for Birthdays or at Christmas.